The trip went very well, your arrangements were excellent, all the meet and greets with your representatives were most professional and ran smoothly. The Maharajas Express was an excellent way to get around and the standard was very high. There were only twenty five of us on the train which holds about eighty guests so that was an added bonus. The stay at both hotels were very good. 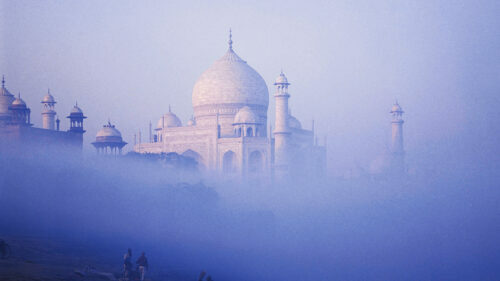 India is certainly unlike anywhere I’ve been before and I’ve been many places! Perhaps one day I’ll return and go North. If I hear of anyone planning to go to India I will certainly recommend you.